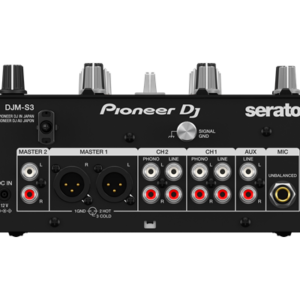 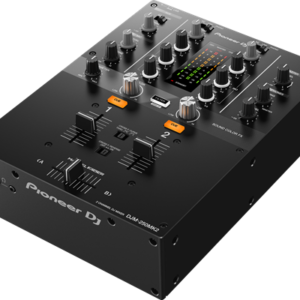 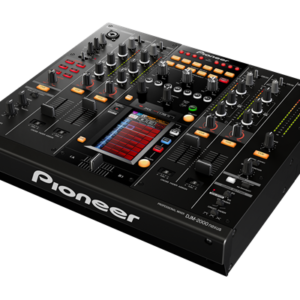 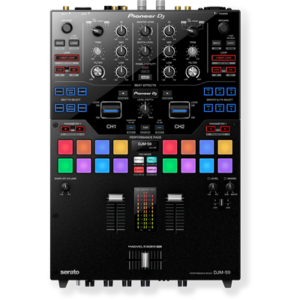 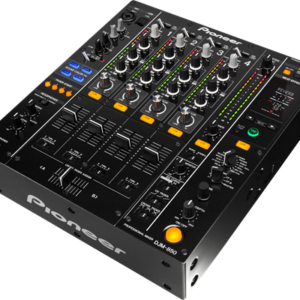 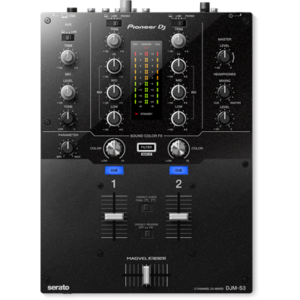 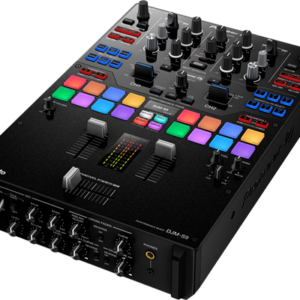 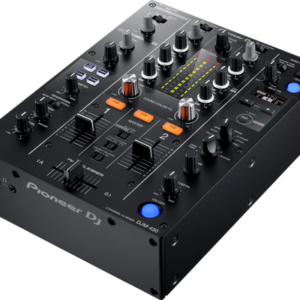 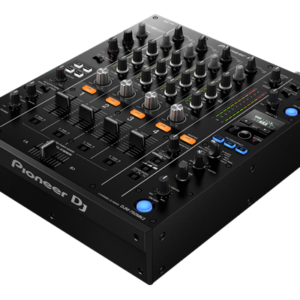 Meet the DJM-S9, our first two-channel battle mixer for Serato DJ. 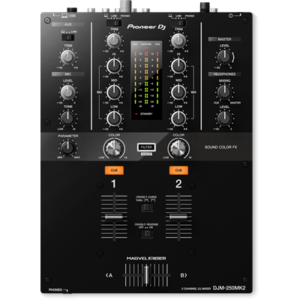 With a fully configurable Magvel Pro crossfader and customisable FX buttons and pads, you can tailor the mixer to suit your DJing style. 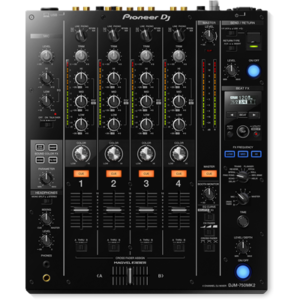 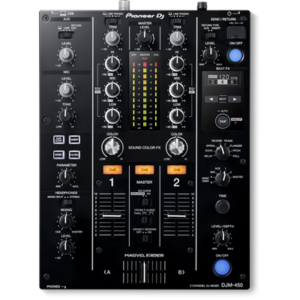 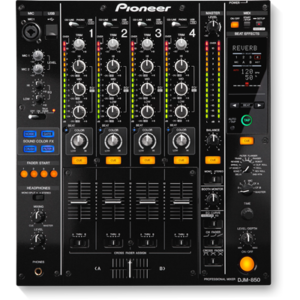 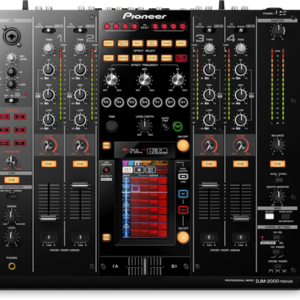 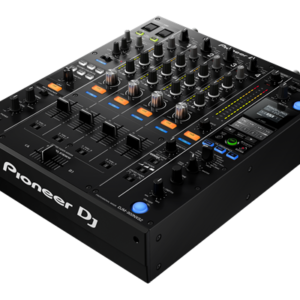 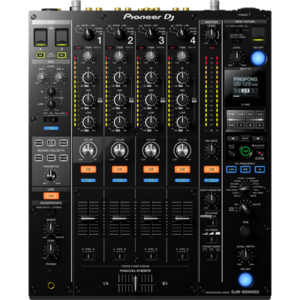 The tough DJM-S9 is build to withstand the most energetic scratch performances, and it boasts high-quality audio circuitry inherited from our flagship 4-channel digital mixer, the DJM-2000NXS.